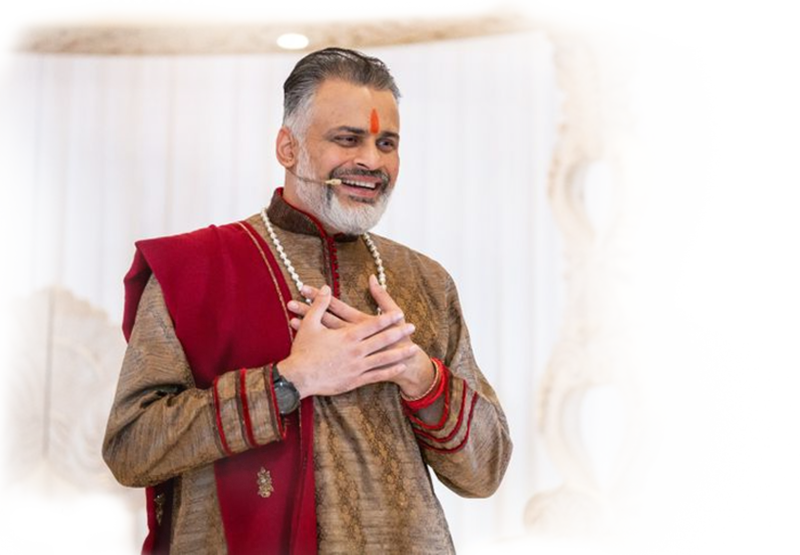 I’m Hemang Bhatt, a Hindu Priest, Speaker & Spiritual guide. 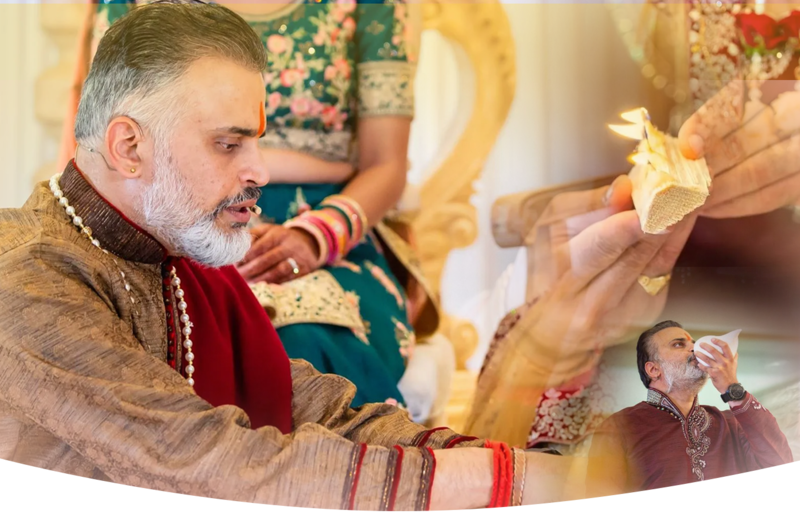 I was born in a family of Hindu Brahmin priests and I began studying Vedic scriptures in an Ashram (hermitage) & learned ceremonies there. 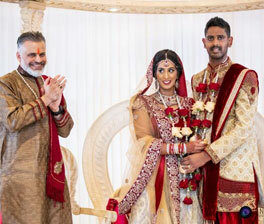 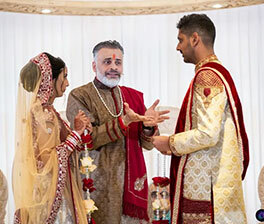 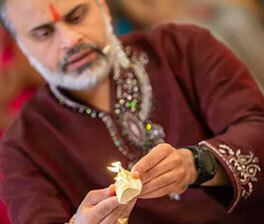 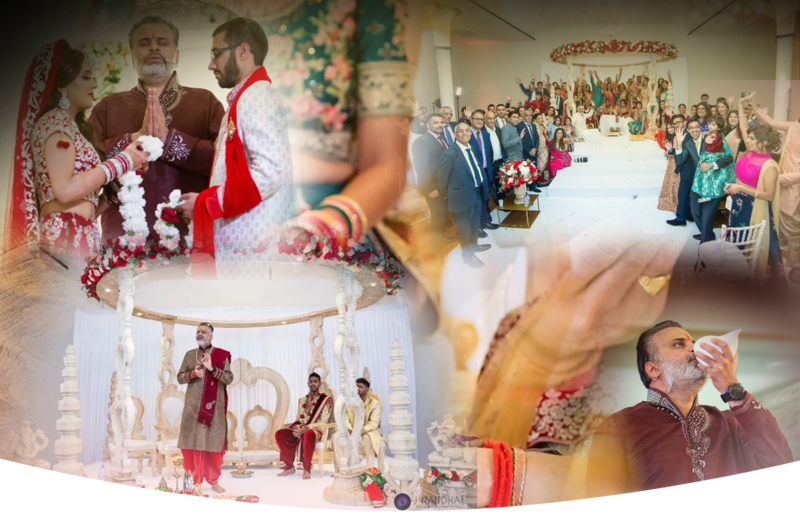 I specialize in the Hindu rituals, traditions and specific customs which complete a Hindu marriage. 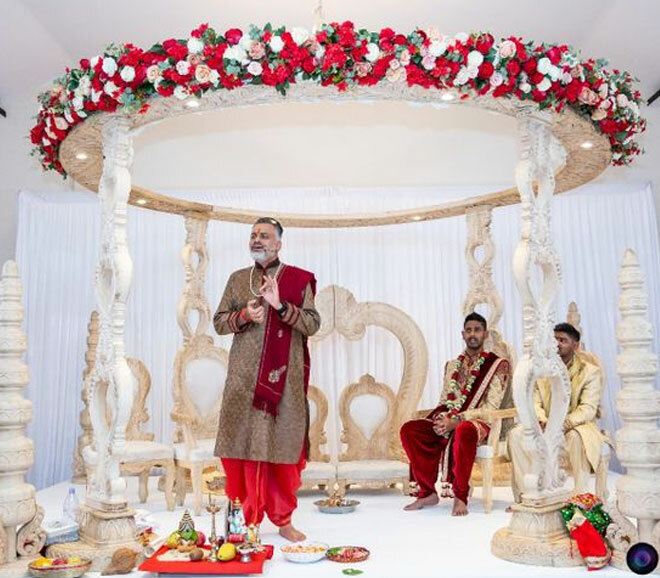 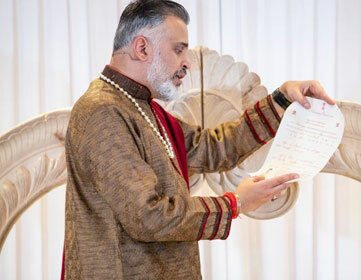 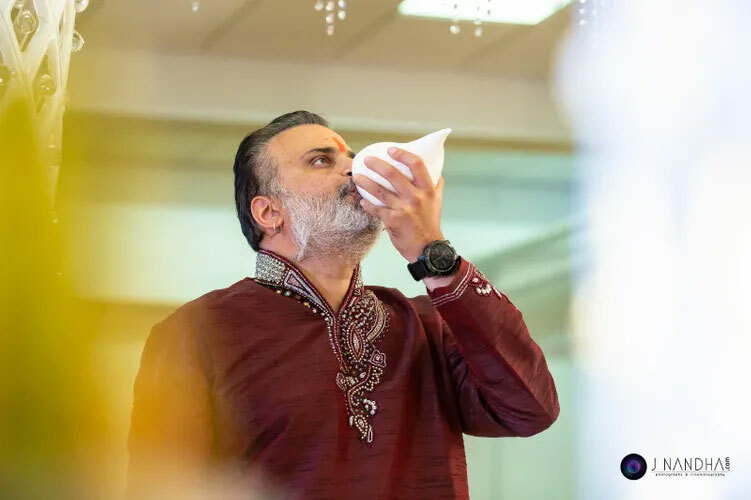 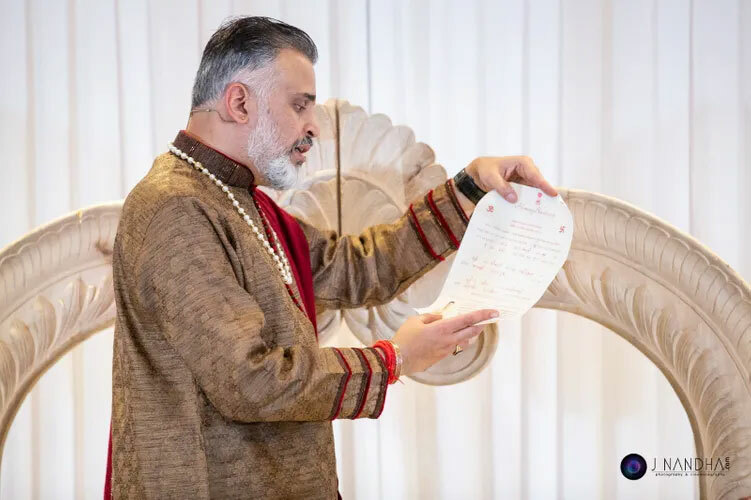 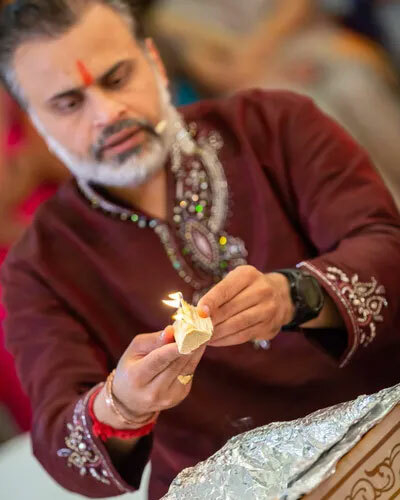 I am a Hindu Priest and I perform a ‘silent Hindu wedding ceremony’ where I recite the verses in Sanskrit with an explanation in English, Gujarati & also in Hindi. 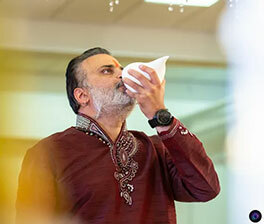 My multi-lingual skills help me in conveying the right message to my audience. 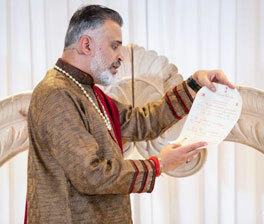 Located outside India, I have a predominantly English speaking guestlist for the weddings which I conduct. 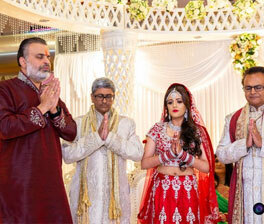 Plus, Indian weddings have a predominant Hindi speaking population. 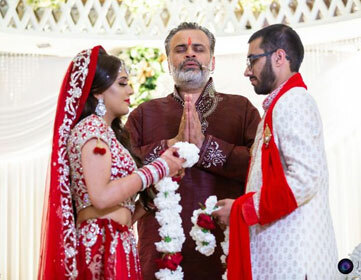 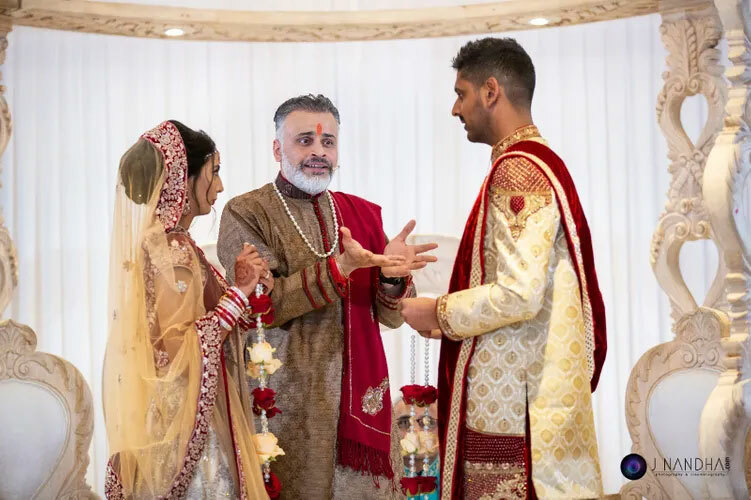 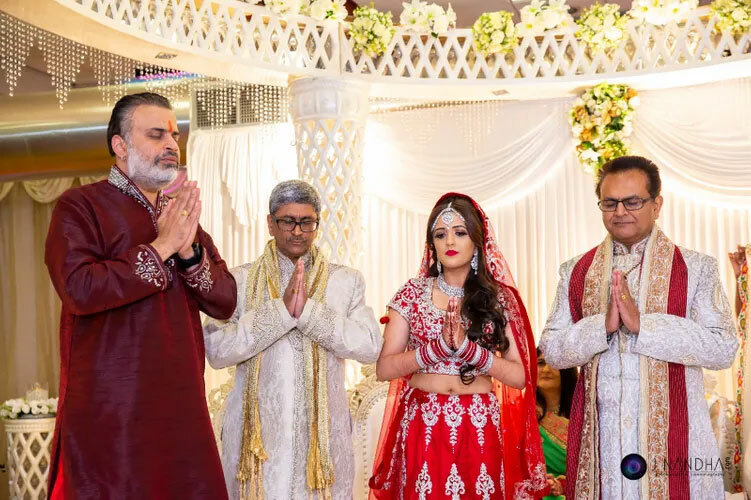 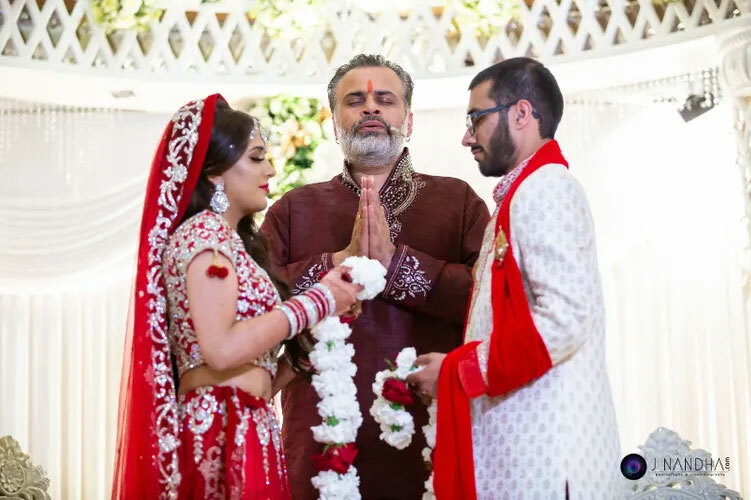 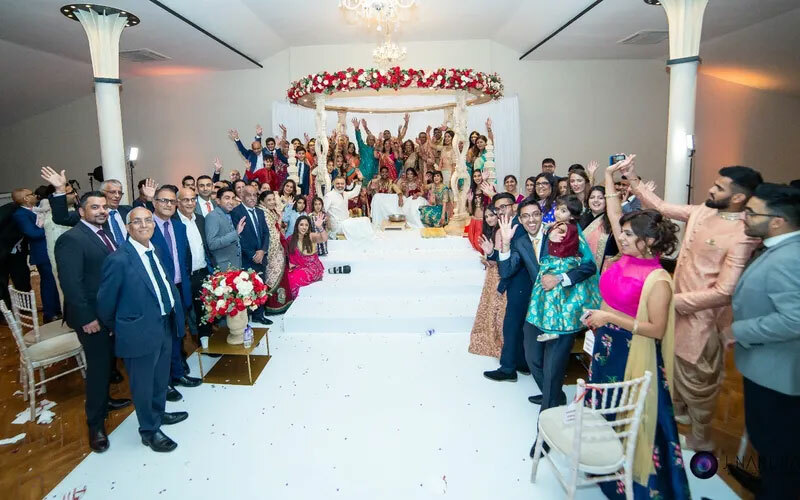 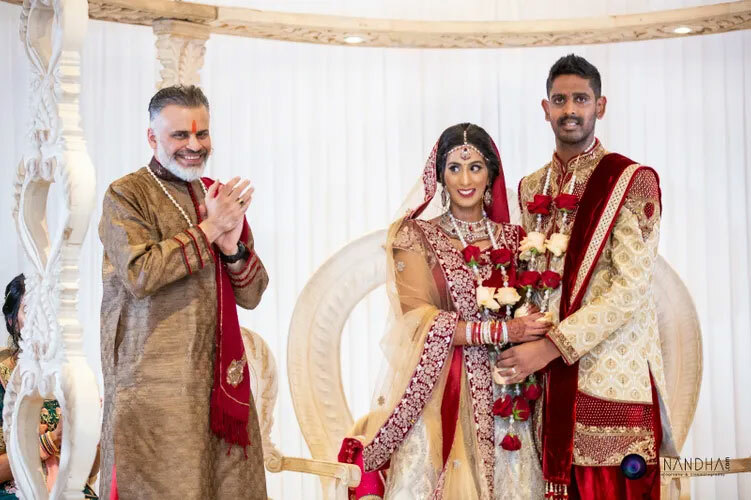 This allows the couple and the guests to understand the reasons for each part of the ceremony and allows everyone to be a witness to the marriage and give the due respect the spiritual ceremony. 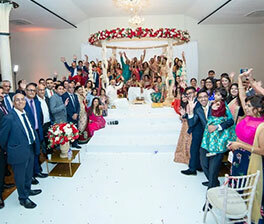 I am very friendly and cooperative with my clients and try to deliver the best services to my clients. 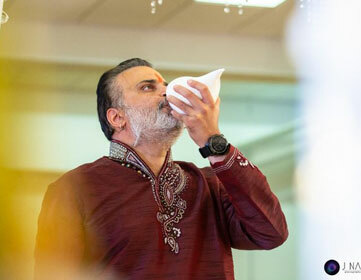 Even though I am a priest, I have a decent fan following considering my level of dedication towards my work.